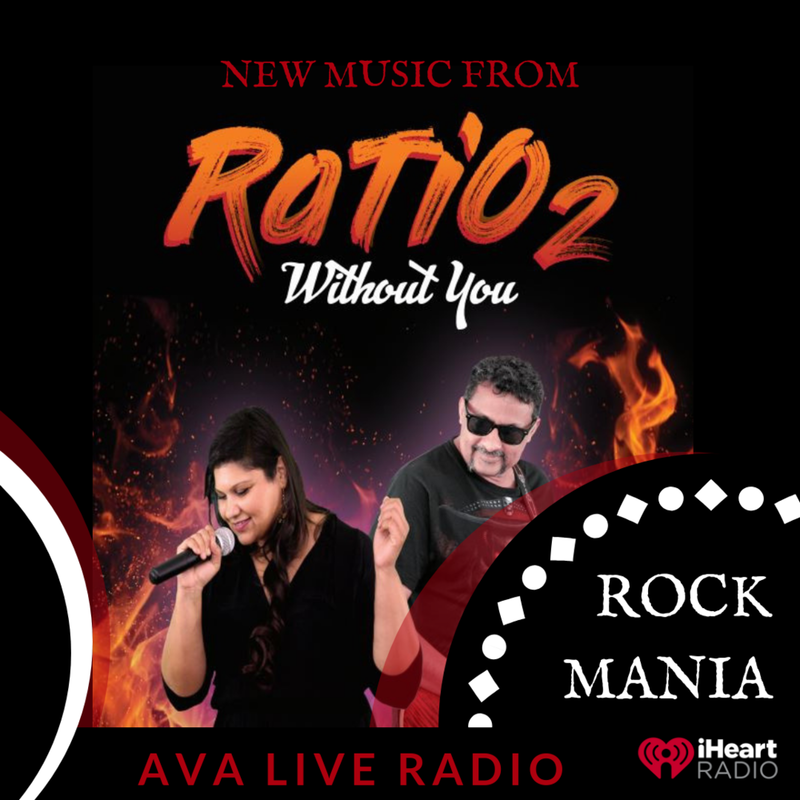 New single just released from RaTiO2 "Without You"
This album has been a work of passion and the artists have worked tirelessly in every aspect, of its creation. In a journey that took two years of single minded focus. We believe each and every track on this album has something for everyone and should be heard. It is easily relatable and the music is very diverse and encompasses many styles from Blues, Rock to Pop Rock to Hard Rock. We have just released a music video - https://www.youtube.com/watch?v=F1fjFRggsnM. We had a successful album launch on the 20th of October, where we performed to a large crowd. We planning several gigs in the Houston/ Dallas and Austin area.